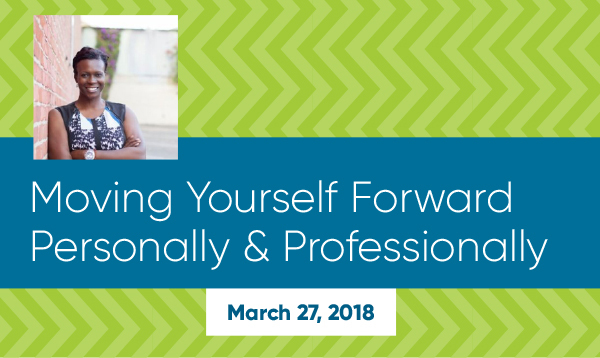 Dr. Wendy Borlabi, independent consultant and performance coach to the Chicago Bulls, will speak on how one can be aware of their growth edges that may affect your performance personally and professionally. Her years of experience working with top Olympic and professional athletes has helped them develop the ability to develop their mental toughness to perform at their highest level. Come here how you can adapt your performance to move yourself forward. Registration: CFW members are required to register prior to an event. Space is limited, reserve your spot by using the below link. Snacks and beverages will be available.